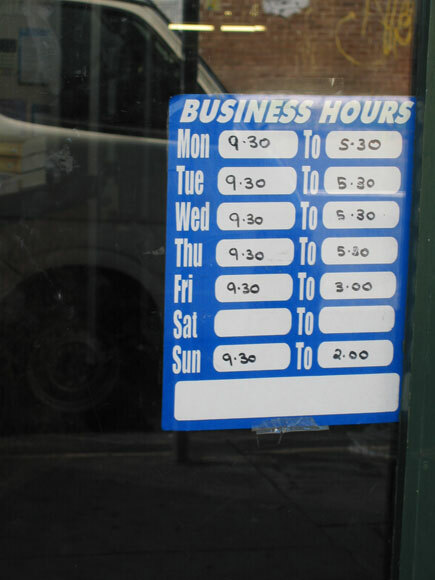 Working hours such as these in O’Brien Street, Bondi Beach, are unusual in most of Sydney, but not in this suburb, where the religious affiliation of 8 per cent of the population is Judaism. 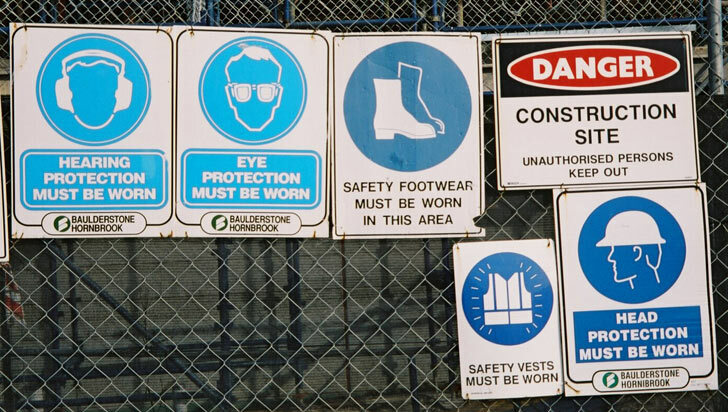 OK. I’ve got my hearing protection on, my safety goggles, my heavy boots, my bullet-proof vest and my helmet. Just one problem: I can’t move. 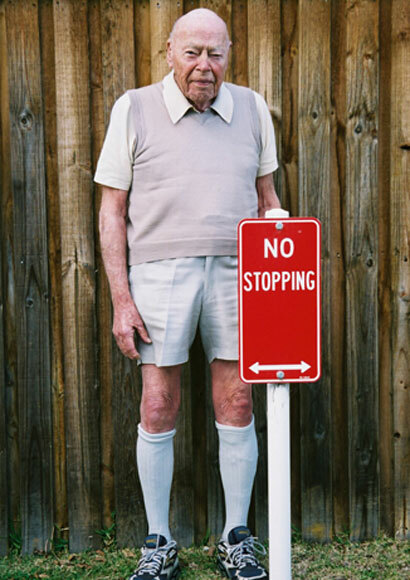 We’ll let you into a secret: walking promotes growth, as evidenced by Alan’s towering over street signs. 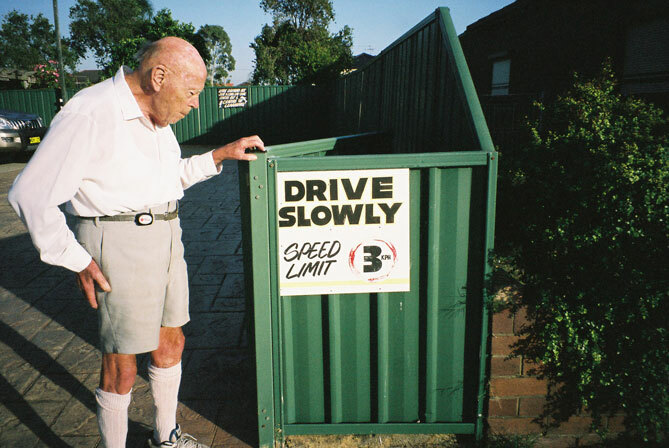 Stopping is not allowed in Fairwater Circuit, Breakfast Point. When I’ve had a bit too much to drink I get my days and my AMs/PMs back to front, as I did in The Grand Parade, Brighton-Le-Sands. No, not the Brighton Crematorium. 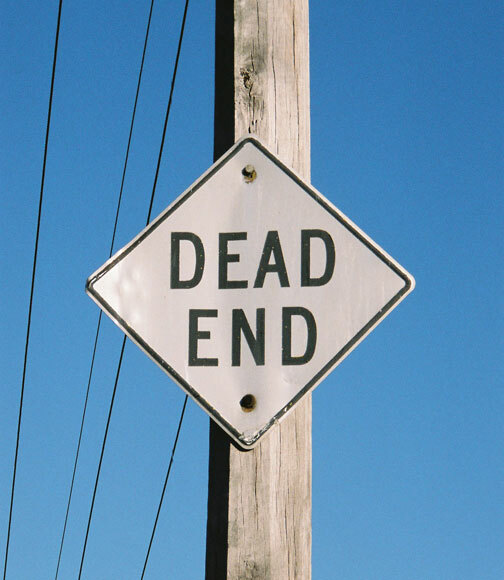 Just letting you know that Kings Road, Brighton-Le-Sands, has no through traffic. Avoid a fine in Moate Avenue, Brighton-Le-Sands, by driving with your gearstick in park and handbrake on. 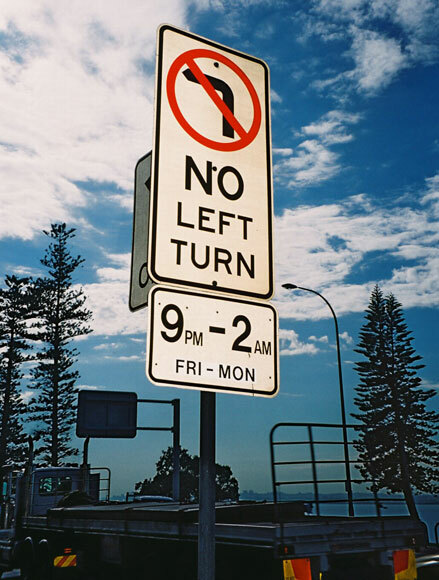 We sought advice regarding Lugar Brae Avenue, Bronte, from the council but are still no wiser. 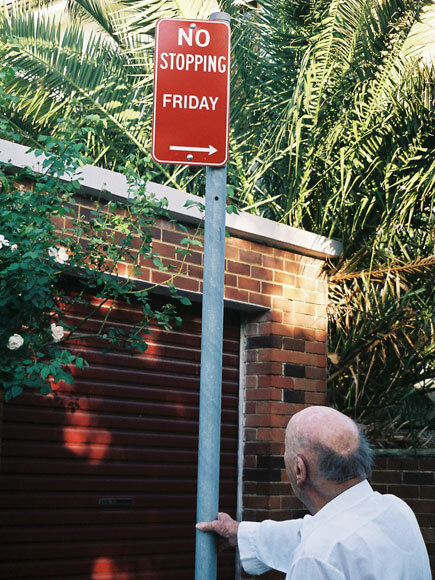 Why Friday? Why for the whole 24 hours? Of course, you've guessed that Brooklyn Road's generalstore is closed. 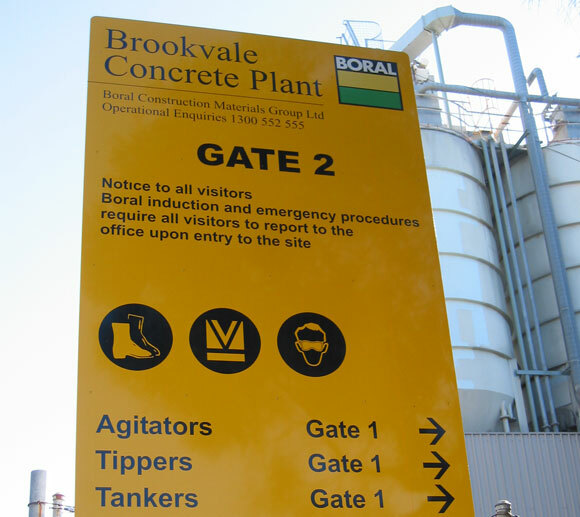 • If you’re going to make trouble, we’ll deal with you at Gate 1. • If you like our service, please come through Gate 1 for coffee and donuts. • If you’re about to collapse, report to the doctor at Gate 1. 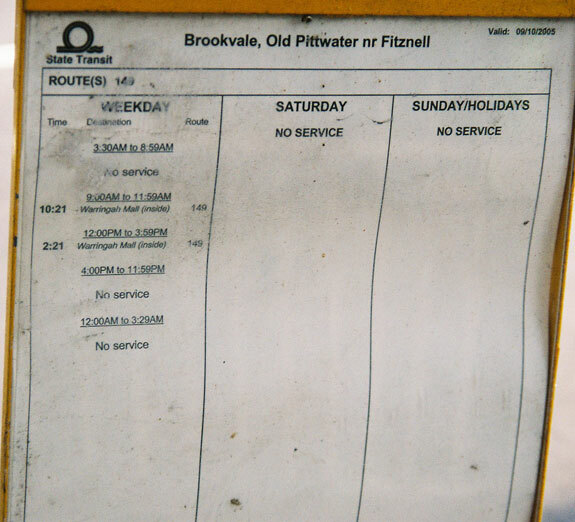 If you're tiring from walking half-way along Old Pittwater Road, Brookvale, you can wait for the bus. But make sure that you don't miss the 2.21 on Friday.